Caption: It's autumn, the season of change. Or it's on its way. Posted on April 17, 2016 by alan. 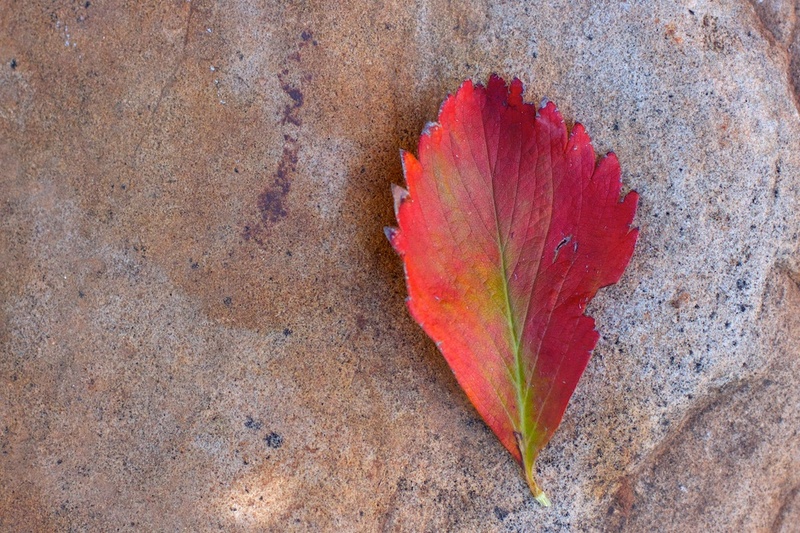 This entry was posted in Things and tagged autumn, leaf, red. Bookmark the permalink.